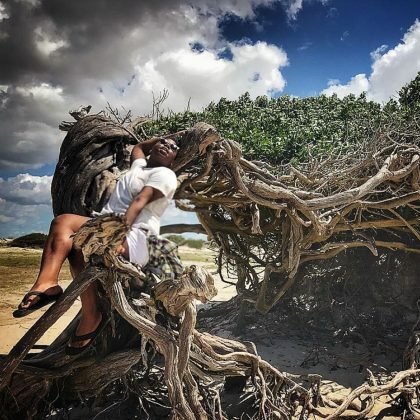 Alex Newell channeled his inner “Asaka Mother of the Earth” when he traveled to Paradise Lagoon in April 2017. “But we SLAYED!!! 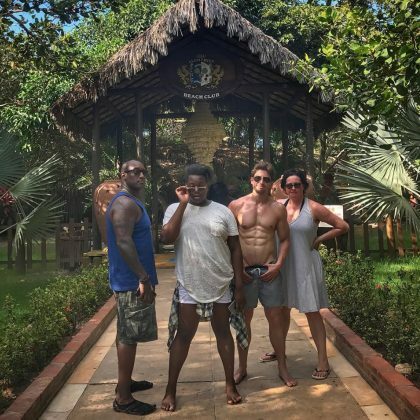 !” is what Alex Newell captioned his photo with friends at Alchymist Beach Club in April 2017.